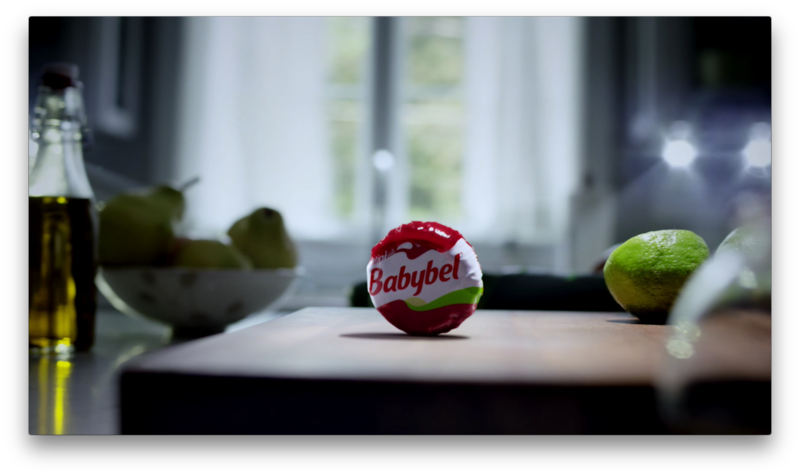 In this ad for Babybel, Mill+ collaborated with Y & R Chicago to bring life to a little wheel of cheese. Delving into the grocery bag before he should, the boy experiences BabyBel's full flavor, represented by our little BabyBel boxer, delivering upper cuts and right hooks as he dances around the kitchen. Co-Director Adam Grint said, "We took the core idea for this spot which was strong and made it more visual - coming up with the idea to use the work surface, the cutting board, and surrounding objects to insinuate a boxing ring. We enhanced this with a distinct change in lighting to mimic the boxing arena.